You bet your baklava it's good! 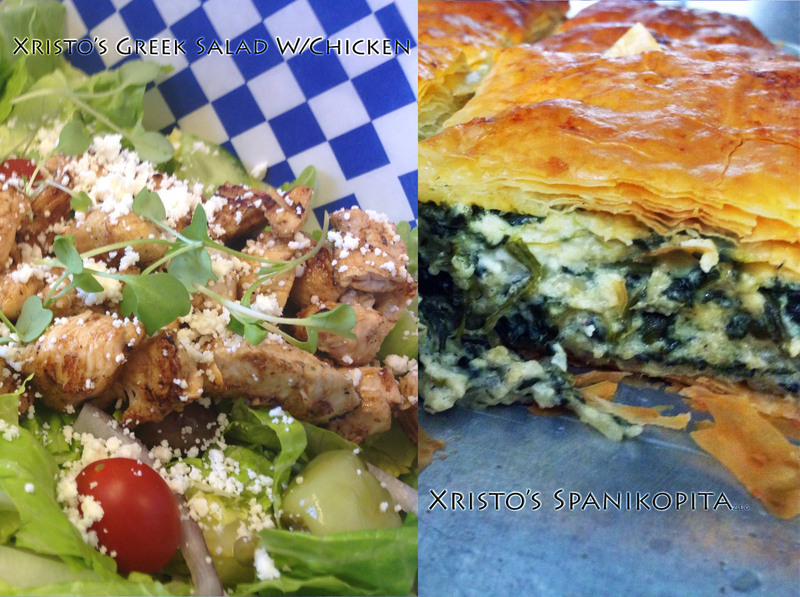 Xristo's Cafe has catered weddings, company lunches, and more! To make your own catering reservation please contact us at (254) 235-1833.